MINNEAPOLIS (February 2, 2015) — It’s full speed ahead for Snap Fitness and Landon Cassill in the 2015 Sprint Cup Series. America’s Fitness Brand will again be a primary sponsor for Cassill and his No. 40 car. 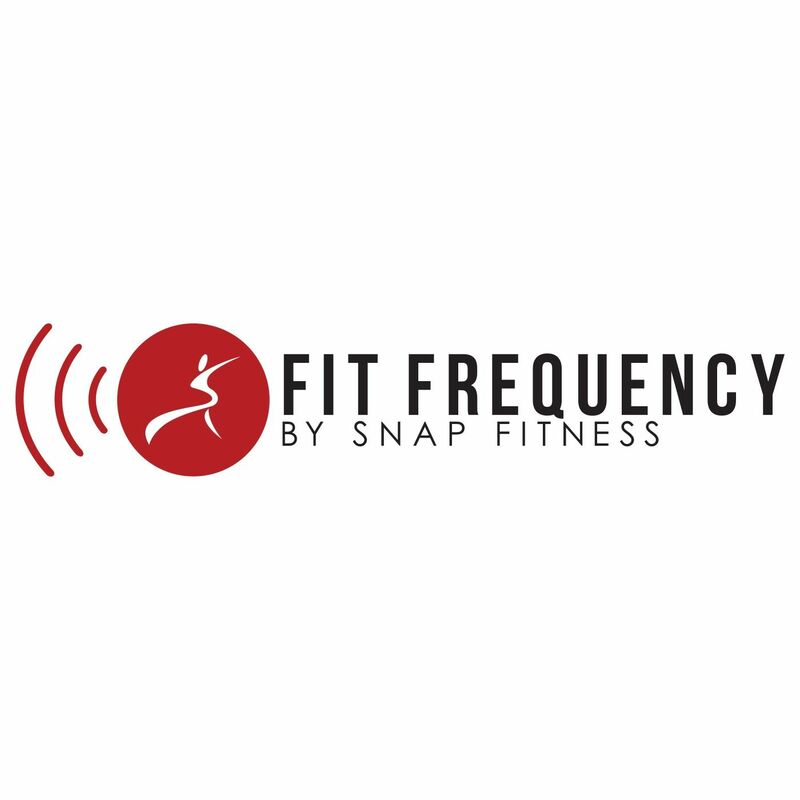 In 2014, Snap Fitness became the first wellness franchise to partner with NASCAR. This year’s sponsorship will go beyond the racetrack. Snap Fitness will support Cassill’s triathlon training in hopes of qualifying for the 2015 Ironman 70.3 World Championships in Austria. Snap Fitness is excited to start the season off in Atlanta as an early season race. Cassill called it one of the season’s most exciting races and a great venue to kick-off the Snap Fitness sponsorship. Additional information about Landon Cassill is available at www.landoncassill.com, on Facebook at www.facebook.com/landoncassillfans, and on Twitter at @landoncassill.